PlayerUnknown's Battlegrounds is ranked in the 70th percentile of games scored on OpenCritic. [PlayerUnknown's Battlegrounds] is best when one round you're a Ghillie-suited assassin and the next you're a struggling nobody with a gun you've never seen before. When you aren't at either extreme, the highs and lows of play can begin to even out and round after round can begin to blend together. In all honesty, I think the official release of PUBG should have been delayed further to iron out its most significant issues. Connection problems, lag, rubber-banding, and a rash of cheaters are the ingredients for an online game's death sentence if left unchecked. The devs have shown a fair amount of diligence in working on these issues post-release, however, and the future of the game could still be promising. At its core, it's still a thoroughly enjoyable experience, especially if you're playing with friends, and I think it could be the best example of a Battle Royale game to date. It just needs a bit more work and polish to get it far away from the Early Access state its currently in. If you are interested in trying PUBG, just do yourself the favour of getting on PC so you're not playing an interactive slideshow. PUBG on Xbox is a shambles, but I utterly adore it. It's strategic, messy, strange, and hilarious. Consider this a hearty recommendation delivered with several huge caveats. A revelatory combination of the online PvP survival and competitive shooter genres, well deserving of being labelled as a phenomenon. As an added bonus, you don't have to be pro gamer to enjoy some level of success online. PlayerUnknown's Battlegrounds isn't a perfect game, but it does battle royale right with a tactical style and few titles provide this addicting of an atmosphere. Along with the publishing of 1.0 version, we also get a new desert map, a very practical playback function and many other updates. The completion of PUBG is now higher than ever. However, the connection quality is still bad sometime, and the cheaters are still everywhere in this game. PUBG has a long distance to go before it can be praised as perfect. PUBG is a new experience in a new trending genre. On contrary to Fortnite, the game is completely focused on realism and delivering a semi-sim shooting. The maps are really huge and there are many customization options. The only frustrating problem with PUBG is the poor performance and the lack of new contents in comparison to the other competitors. 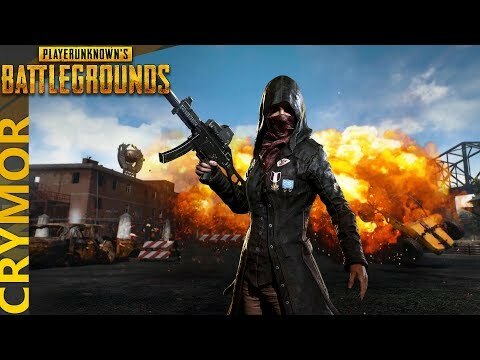 Some technical hiccups aside, PlayerUnknown's Battlegrounds can provide some of the most intense and exciting moments multiplayer gaming has to offer thanks to a clever game mode that supports varied play-styles, and provides a unique self-contained adventure every round. In the face of quicker, louder rivals, PUBG offers a slow and meditative experience. It's not, I would imagine, unlike sitting in a deer blind waiting for an unlucky whitetail to pass below. While PUBG's technical issues are ever-present, they rarely spoil this core experience. This is a buggy game, but they aren't game breaking bugs. They're bugs that make you laugh at best and curse under your breath and reboot the game at worst. You hope they get better. But, you know that, with each game, at the very least, you are. PlayerUnknown's Battlegrounds manages to differentiate itself from its battle royale progeny with its more tactical spin on the formula, even with its obvious lack of presentational prowess. While its grounded approach can be brutal at first, if you take the time to immerse yourself in its stress inducing battles, you'll find yourself involved in epic engagements that will have you sharing your successes – and failures – with anyone willing to listen. It may not be the king anymore, but PlayerUnknown's Battlegrounds still more than deserves a place at the top table. PlayerUnknown's Battlegrounds has a fresh idea, especially among FPS games. in this game we experience the struggle of 100 players for the victory. even though there are some technical problems, but we mustn't forget that PUBG is a cult game and that's why I love it. PlayerUknown's Battleground offers an experience like no other multiplayer shooter. While it may not have fully delivered on its potential, it's certainly getting there. PUBG is a like an adrenaline shot. It is surely one of the best multiplayer experiences in recent years. With its simple and highly effective principle, it has been the best Battle Royale game and one of the funniest games of 2017. And will probably be in 2018 too. If you want to be the last man (or woman) standing and wish to play a game closely resembling Battle Royale and The Hunger Games, you'll be hard pressed to find a better game than PUBG, for now. PLAYERUNKNOWN'S BATTLEGROUNDS delivers on the promise made by spiritual predecessors DayZ and Arma 3 with rivetingly intense, tactical gameplay that'll force you and your friends to think on your feet and watch each other's backs. It may be late and it may not be the best looking game of the year, but PUGB is still an enjoyable battle royale, that enriches the PS4 catalogue. While PUBG is struggling against the recent competition of Fortnite and Black Ops 4's Blackout, it still offers up a different challenge on a huge map that relies more on simple gameplay mechanics than gimmicks (no one needs to dance that much). 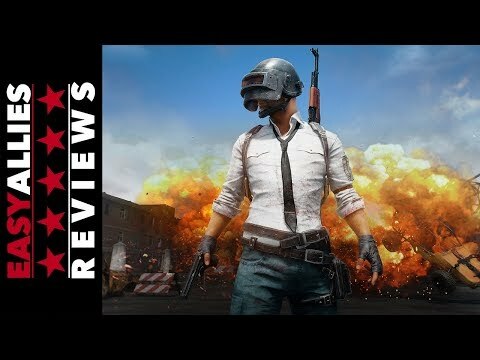 While the latter Battle Royale games are certainly more improved and up to date when compared to PlayerUnknown's Battlegrounds, PUBG is still a solid Battle Royale experience on the PlayStation 4 with room to grow, especially graphically. In the same way that Counter-Strike‘s early days led to it dominating the competitive scene and Minecraft‘s years of beta access led to it becoming a game that defined a generation, PlayerUnknown's Battlegrounds isn't necessarily the first “battle royale” game out there, but it is the one that's leading the charge on making players fight to survive, and it's thrilling in every way. Playerunknown’s Battlegrounds is a superb example of adapting the battle royale gameplay model. This is a true phenomenon and an event of the year but it’s much too soon to call it “game of the year”. PUBG is more of a late early access – tons of things got better over time but that’s only the beginning. A fun game without new ideas. PUBG 1.0 might have been released a bit too early and this choice hasn't paid off when it comes to optimization. 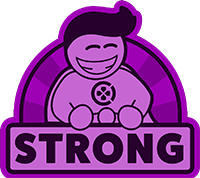 Anyway, for what matters content, this release has a more mature structure that the developers will now be able to enrich from time to time thanks to the events and the live component. 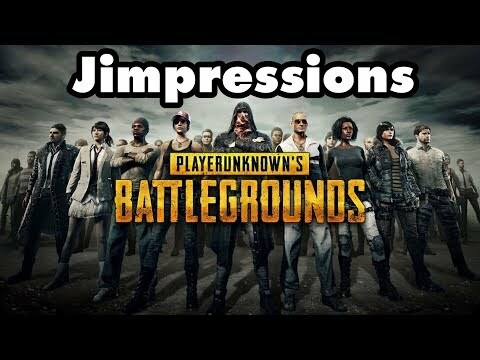 PUBG has the potential for a masterpiece on console but the technology of the preview version lags behind. Unless you're an extremely quick study, the game's weirdly unintuitive control scheme will very likely get in your way. The king of battle royale has fallen victim to regicide. We gave this version a delay of six months for patches, but even now PlayerUnknown's Battlegrounds for Xbox One is a terrible and broken game. If you want to try PUBG, play it on PC.